DiSH lab blog » Blog Archive » Congratulations, Charles! One of our amazing undergraduate RAs, Charles Vatanatham, will be attending medical school this fall! 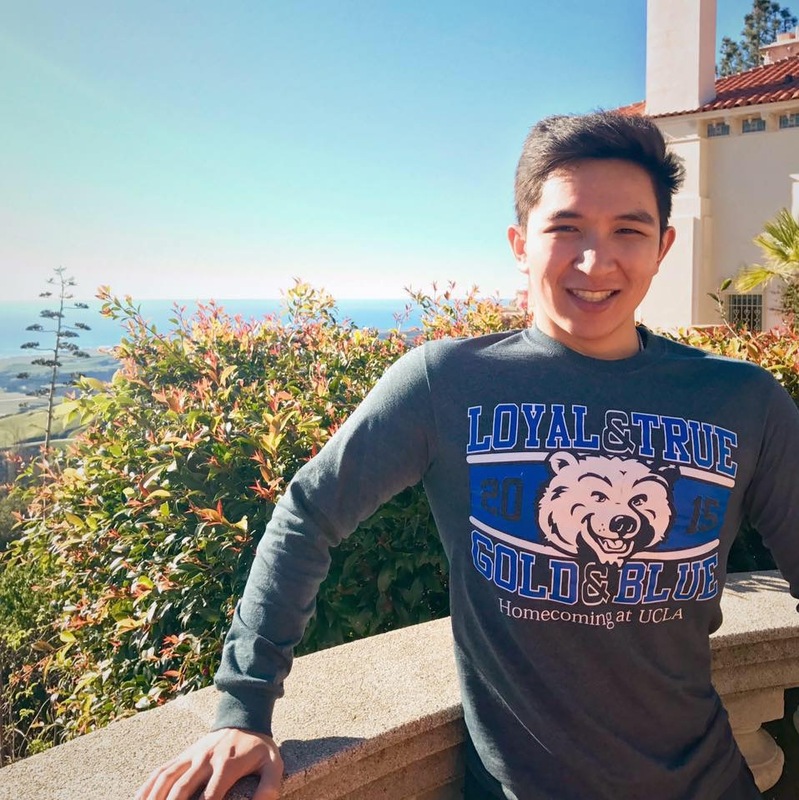 He had several offers, and he has chosen to study at the UCLA David Geffen School of Medicine. We’re incredibly proud of him and will be so sad to see him leave, but we know he’ll go on to do great things.